Extraordinary earrings. Made for people who love art. 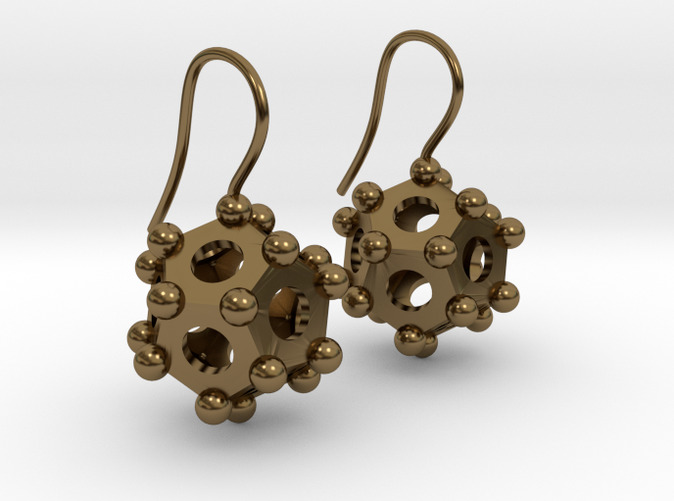 The design of our PentaThings is inspired by gallo-roman dodecahedrons. These are rare and underexplored ancient objects. 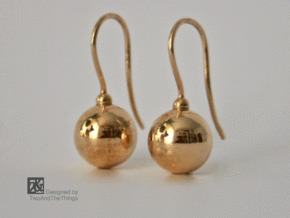 Available in Polished Bronze, Polished or Premium Silver and 14k Rose Gold Plated. In other materials on request. If you are interested in 14k White Gold, please note that this material contains Nickel. 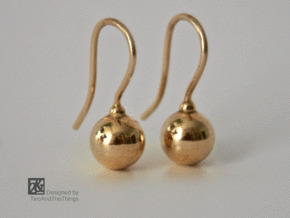 The earrings have a greater weight - in Polished Bronze about 10 grams per earring. 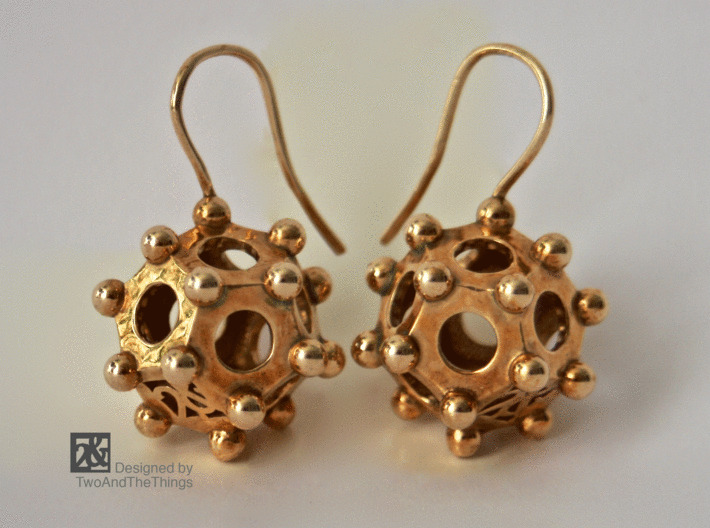 Each dodecahedron has a diameter of about 22 mm. 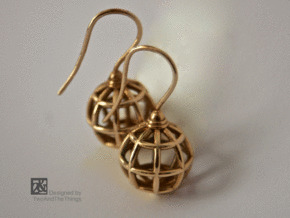 They are comfortable to wear, but more suitable for people who are accustomed to heavy earrings. The earrings will be shipped by Shapeways* in a simple small black bag, not in a jewelry box. We hope you enjoy using our jewelry!